The first step is to look at your financial situation today and how long you have to save for your child(ren)’s education. Next, do some math and determine how much it might cost to send your child(ren) to college. There are many tools and calculators to help you work out how much you need to save - all it takes is a simple google search. Many parents think of college savings as part of another investment. However, it is important that you keep your college savings deliberately separate from your long-term finances, including retirement savings. By doing so, you protect your ability to reach your retirement income needs and make sure that you are poised to help your child(ren) in other ways down the road. There are many ways you can prepare for college costs and you should consider all of the options available. From traditional college savings plans (e.g., Coverdell Education Savings Accounts and 529s), grants and scholarships, even life insurance. It is important to learn how all of these components may fit into your child’s education funding plan. 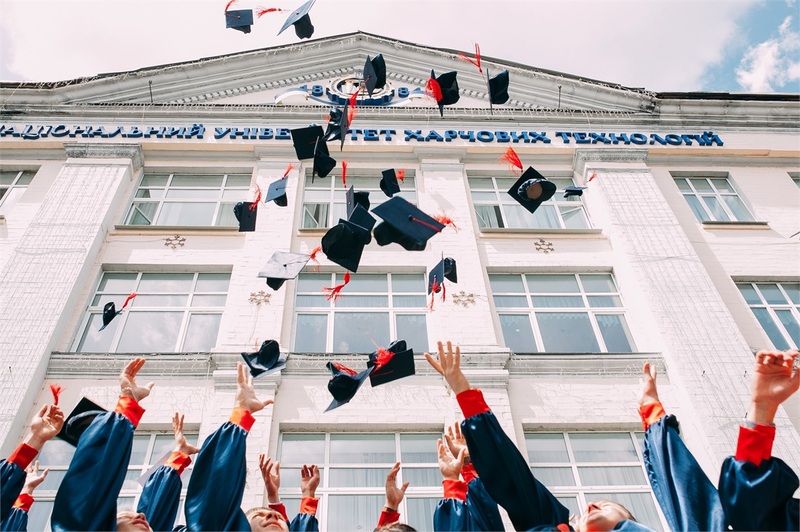 Whether the college years seem like a distant dream, or they’re just around the corner; with college costs rising everyday, it’s never too early to start saving for higher education.